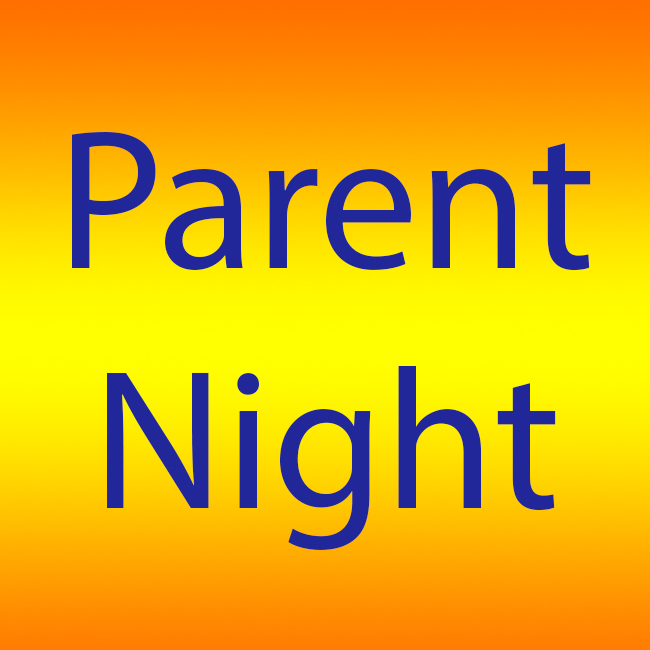 We will be celebrating Football Parent's Night at 6:45pm on Thursday Oct. 29th before MHS plays Sedwick. Please come join us and eat at the game. Meal deals including bratwurst, cheeseburgers, hamburgers, pizza or hot dogs. All will be available! MHS thanks you for your support!